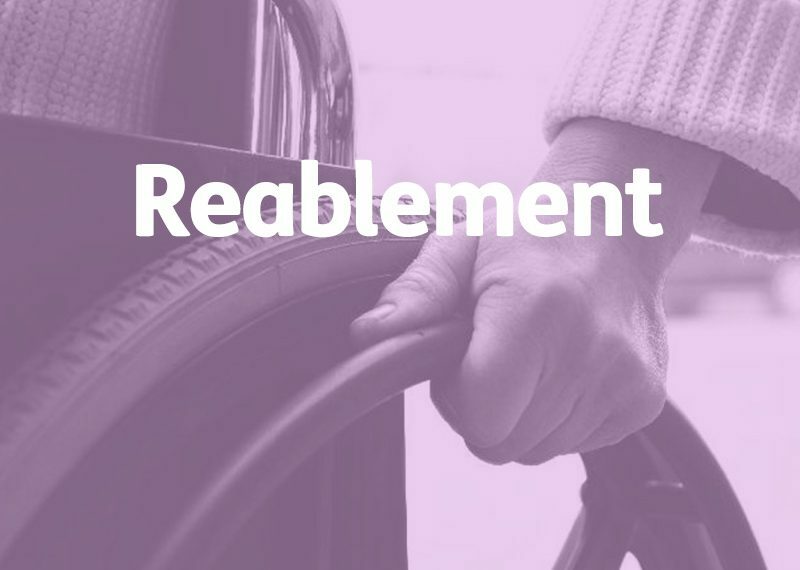 A London Borough Council were commissioning for a rehabilitation and reablement service and seeking providers who were able to deliver intensive support to Service Users over a 6-week period following hospital discharge. The opportunity reflected the Council’s need to draw providers together to work collaboratively in alleviating pressures faced by local healthcare services as a result of delayed discharge and austerity measures. The Commissioner’s long-term objective was to increase Service Users’ community integration and prevent unnecessary readmission. The Council required a framework of Providers to support them in realising this agenda. We were commissioned to provide fully outsourced writing services and complete three elements of this process: the PQQ, ITT and presentation. We completed all method statements for both the PQQ and ITT, working in collaboration with the Managing Director and Registered Manager to develop thorough insight into the company’s history, their experience of delivering services in the local area, and their proposition for the tendered service. Through conference calls and face-to-face discussions, we elicited detailed accounts of their approaches to safeguarding, quality assurance, recruitment and training, and data protection. As this was a young company, we supported this client further by reviewing and updating their policies in preparation for submission, ensuring all supplementary attachments were compliant with current legislation and statutory guidelines. Additionally, we prepared presentation materials for this client and coached them in delivering this element of the process. This comprehensive approach led to successful award of the contract, helping the client realise their ambition for continued business growth. If a Reablement Service opportunity has sparked your interest and you need tender writing that tells your story in the most compelling way, call us for a chat.